Purchasing a home is probably one of the biggest decisions any hard-working American will ever make. With vacillating interest rates and multiple manufactured home models to choose from, those lucky individuals that have made the decision to become a homeowner are well on the way to realizing the American dream of homeownership. Deciding to buy a home is a “big” decision. That said, there’s plenty of “little” decisions of big importance in determining your enjoyment and satisfaction for years to come. 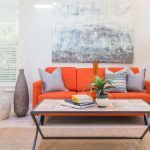 For today’s blog, we’ve outlined two important considerations that will contribute positively to a seamless shopping and purchasing experience, en route to becoming a happy satisfied homeowner. Decisions, decisions: Where to site your manufactured home? 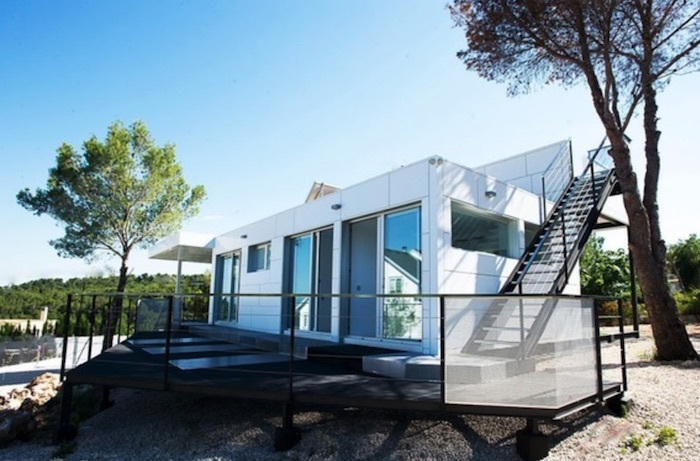 Where and how you locate your manufactured or modular home will no doubt be one of the critical first decision you will make in this journey. Shopping for a home location site goes hand-in-hand with shopping for your home. After all, it’s the placement site that will most influence the size of the home you select. 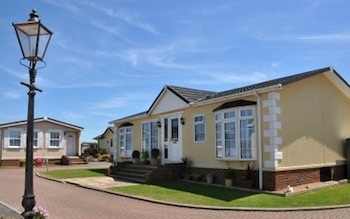 Manufactured home land lease communities are a popular choice for about 30% of new manufactured home purchasers. Many of these communities are located close by areas where the housing market hasn’t been kind to young, new home buyers for more than a decade. Potential buyers have the option of purchasing a manufactured home in an area with great school districts, plenty of shopping, entertainment, and outdoor recreation, and in close proximity to cities where jobs are plentiful. Your manufactured home placed in a land lease community will be comparable in every respect to a traditional site built home with a total price and monthly investment up to 50% to 60% less than the traditional site built, without sacrificing construction and amenity quality. Locating in an established community will require minimal site preparation expense. Seventy percent of all new manufactured homes are placed on private property, most often in a rural setting. Private property installations require the intended site to be prepared to accept the new home; including utilities to site, excavation, building permits, fees and conformance with the existing rules and regulations of the town/county where your property is located. Site preparation cost can vary widely depending upon whether the home is installed on a foundation and attached to the property as real estate or as a home only pier and pad installation. Note: It’s absolutely critical that a commitment to purchase the property or order a manufactured home be withheld until the building officials have approved the placement of a manufactured home on the selected property. 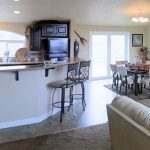 Manufactured home builders offer a wide variety selection of floor plans in sizes ranging from as small as 400 square feet to over 3000 square feet in a single section or multiple section homes. In fact, a typical builder will offer upwards of 75 to 100 model floor plan choices at various price points, with a multitude of customization options that most likely will match your vision, requirements, and wants. Accessing this expansive information is the key to achieving the home that meets all your expectations. 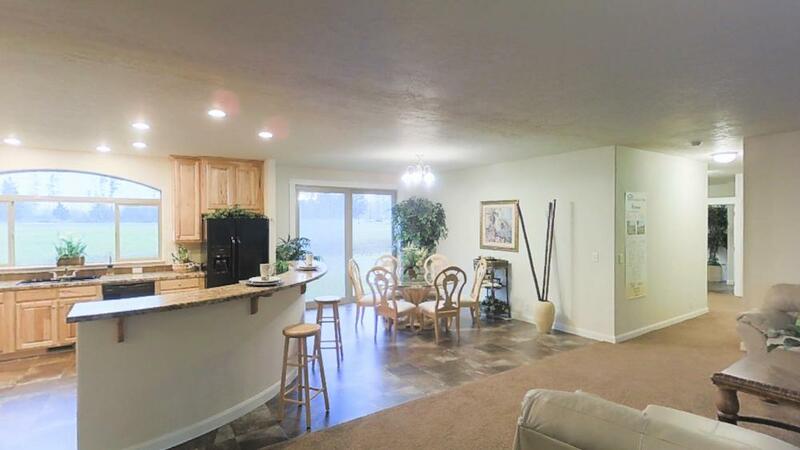 Shoppers are invited to review 100s of floor plans and models produced by respected manufactured home producers from across the country here at ManufacturedHomes.com Feel free to browse selected 3D virtual tours of models and review and compare construction specifications. Simply type your town in the search bar to locate an authorized retailer near you. 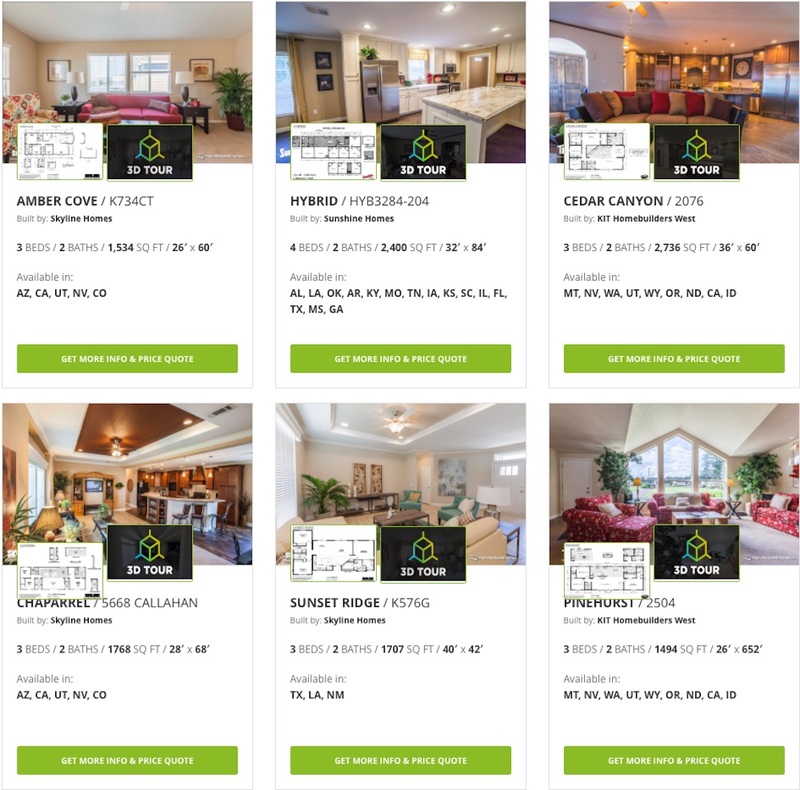 Securing a no obligation price quote is easy as clicking “GET CUSTOM PRICE QUOTE” on any of the displayed floor plans. Which Comes First: Manufactured Home, Or Placement Site?